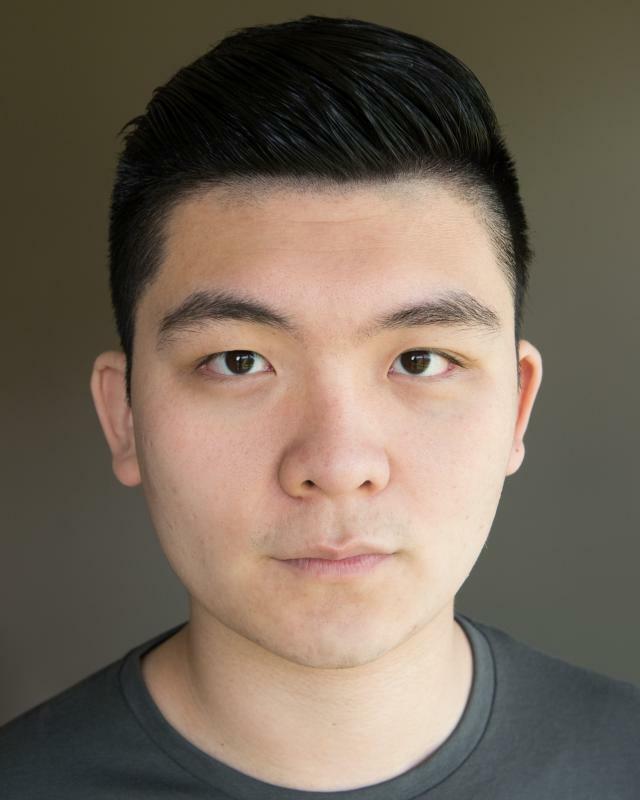 Steven He is a bilingual actor and musician (advanced) trained in London, China and Ireland. He has performed in numerous shows prior to training at Regent’s University. Steven has been tutored by Jonathan Holloway, William Harris, Dominic Kelly, Kwong Loke and Kevin Spacey. He trained on the piano from the age of 4, and guitar from the age of 10 and has received lessons in violin and voice. Having grown up both in Shenzhen China and Limerick, Ireland, he is fluent in English and Mandarin Chinese. Steven is particularly interested in demonstrating his East Asian heritage in a broad range of roles. Steven He has grown up with a uniquely diverse cultural background having lived in China(Shenzhen), Ireland(Limerick), England(London), and USA(New Jersey). He is currently living in Camden, London and is at the end of his BA degree Acting and Blobal Theatre in Regent's University London.